Here's a new awesome quilting project for all the quilt lovers! This feathers pattern is a perfect design to add some creativity in your room, dining or anywhere at home. 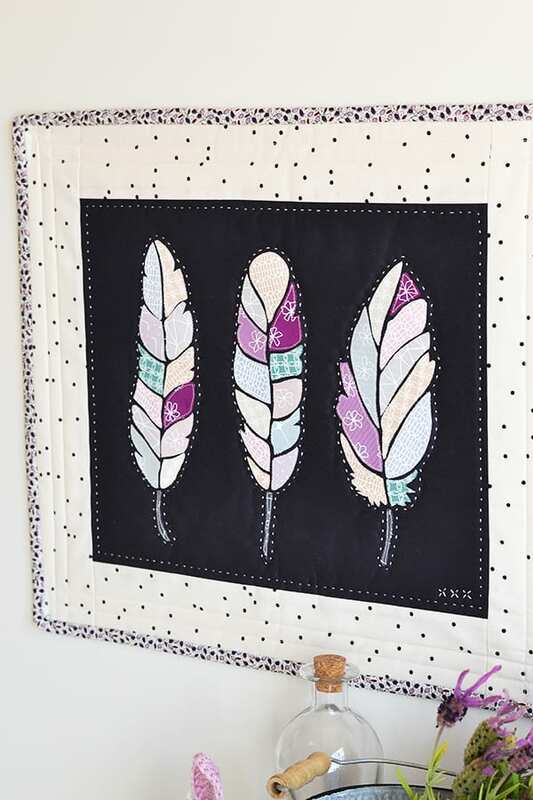 Wanted to make your own version of Feathers Mini Quilt? So without further ado, here is the step by step guide. Take a look at this Night School Quilt, too!